hand2mind believes that children learn by doing. The company’s mission is to champion learning by doing. A privately held company with more than 50 years of experience in education, hand2mind’s hands-on learning solutions for math, science, STEM and literacy are unique in the marketplace—covering manipulatives, lessons, teacher/parent support materials and more. 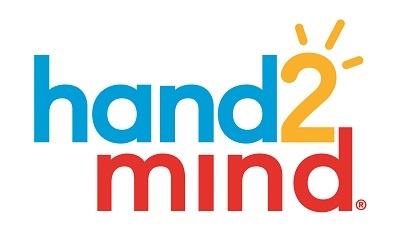 hand2mind is always on the lookout for new ways to tap into students’ natural curiosity and spark an interactive learning process. For more information, visit hand2mind.com.